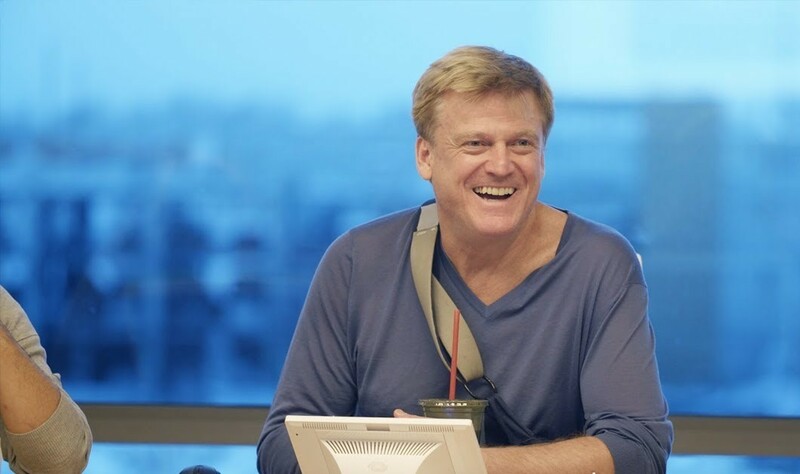 Patrick Byrne, Overstock Founder/CEO and 3 time cancer survivor, and a true Bitcoin and Blockchain enthusiast, has not been shy about his feelings towards Wall Street and Central Banking. The vehicle which Byrne uses to push forward his goal is tZERO, a startup which essentially has a mission to integrate its platform with clients existing systems “cryptographically secure distributed ledgers with existing market processes to reduce settlement time and costs, increase transparency, efficiency and auditability”. Additionally, they will go directly against Wall Street by setting up a platform that will traditional stock exchanges, which not only will reduce the cost of purchasing stocks by nearly 90%, most importantly will eliminate a lot of the “mischief” that goes on behind the scenes as Byrn says. Anti-Wall Street is mainly what Byrne feels is purpose is now.